•	Pickup from Balasore Railway station. •	Transfer to Railway AC Dormitory for only Fresh up and sometime rest. •	After sometime rest proceed local sightseeing, visit City Khirochora Gopinatha Temple - One of the Beautiful Temple in Odisha, it is the temple of Lord Krishna. 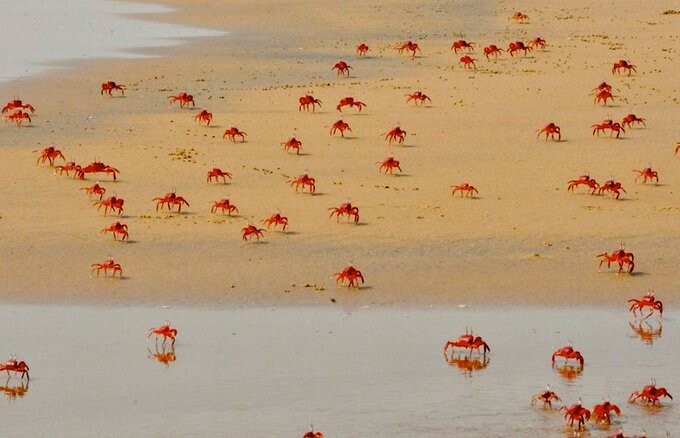 •	Further we visit Dagara Sea Beach - The beach is noted for red crabs, silvery sand, and Casuarina evergreen trees. It is one of the few beaches from which both sunrise and sunset can be viewed over the Bay of Bengal; Fishing by small boats with the local fishing flock is very popular. •	After that We go forward to Talsari Beach - The name Talasari is derived from the two words Tala (meaning Palm) and Sari(meaning row), The beach with its tall coconut trees, palm trees and casuarina make for a beautiful sight, Witnessing sunrise and sunset from a gleaming stretch of white sand is a rewarding experience. Another feature of Talsari that fascinates tourists is its backwaters, which one needs to cross to reach the sea. •	Check in Hotel/Panthanivas nearby Talsari Beach. •	Overnight at hotel. •	Distance Approx. 160 KMs, Driving Time Approx. 5.30 Hrs + Visit. •	Breakfast at Hotel. •	Check out at hotel before 9.00 AM and proceed for sightseeing visit: Chandaneswar Temple - It was built in typical Kalingan Architecture style of Odisha temples. •	Then We visit Bhusandeswar Shiva Temple - This Temple, is one of the Largest Shiva Lingams in the World, the 12 feet long and 14 feet width lingam is carved out on a black granite and only half of the lingam is visible. •	After that we go forward to Chandipur Beach - The beach is unique in that the water recedes up to 5 kilometers during the ebb tide. Due to its unique circumstances, the beach supports bio-diversity. Horseshoe crab & Red Crab is also found here on the beach. •	Check in hotel/Panthanivas nearby Chandipur Beach. •	Overnight at hotel. •	Distance Approx. 140 KMs, Driving Time Approx. 4.20 Hrs + Visit. •	Breakfast at hotel. •	Check out at hotel before 9.00 AM then we visit Panchalingeswar Temple - The temple is on top of a hillock near the Nilagiri hill, It named after the five Shivalinga that are enshrined inside with the perennial spring flowing over them. 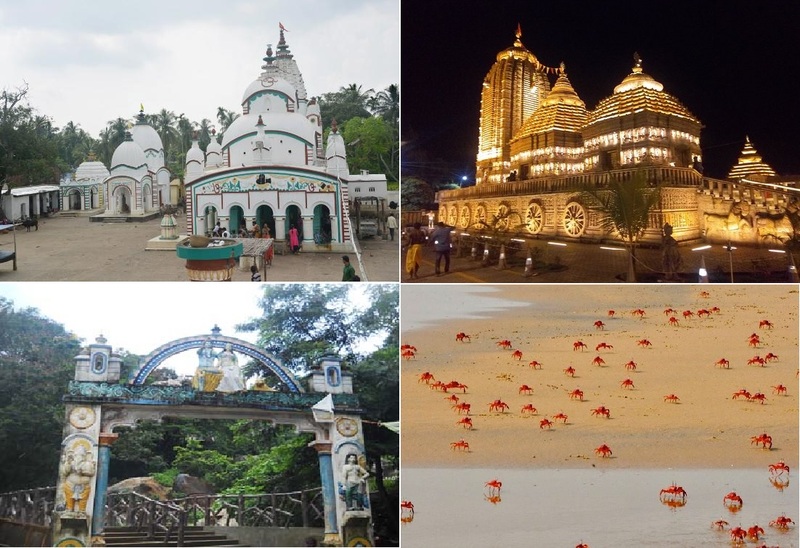 •	Then transfer to Maa Bhadrakali Temple - The popular belief is that the name of the Town Bhadrak has been derived from the name of the deity. •	Check in hotel nearby Bhadrak/Chandbali. •	Overnight at hotel. •	Distance Approx. 170-220 KMs, Driving Time Approx. 5-7 Hrs + Visit. •	Early Morning Breakfast at hotel and check out before 8.00 AM. •	Then we go for Bhitarakanika National Park - The national park is home to, White Crocodile, Indian python, King cobra, black ibis, darters and many other species of flora and fauna. It hosts a large number of mangrove species, and is the second largest mangrove ecosystem in India. The national park and wildlife sanctuary is inundated by the rivers Brahmani, Baitarni, Dhamra, Pathsala. 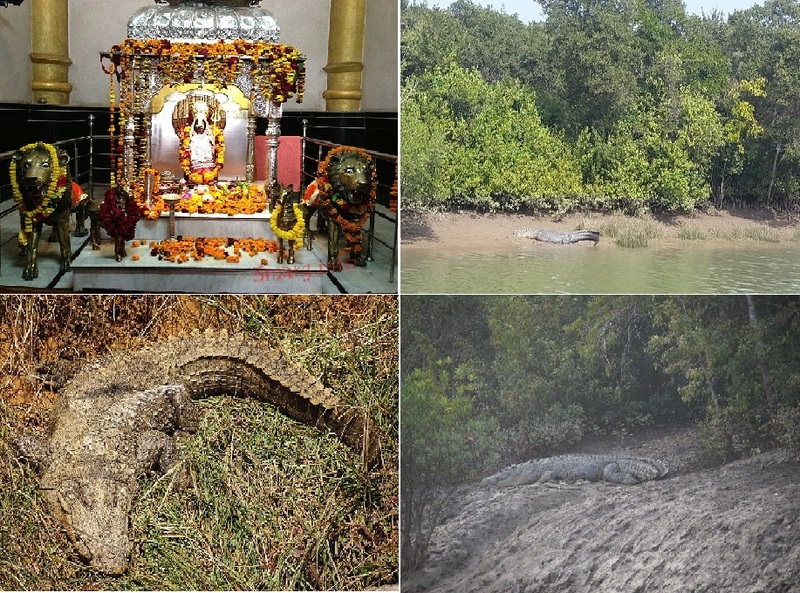 •	Then visit to Bird Sanctuary, trekking to Hunting Tower of Ancient King and cruise to different creeks on countryside boat approved by Wildlife Department, to spot crocodiles. •	Then we transfer to drop at Bhadrak Railway Station. •	Distance Approx. 110-160 KMs, Driving Time Approx. 5-7 Hrs + Visit. Touring apart from the schedule is chargeable. Any Food other than mentioned in Inclusion/Telephone/Laundry bills etc are chargeable.Those not mentioned in inclusive list are chargeable for the Guest. 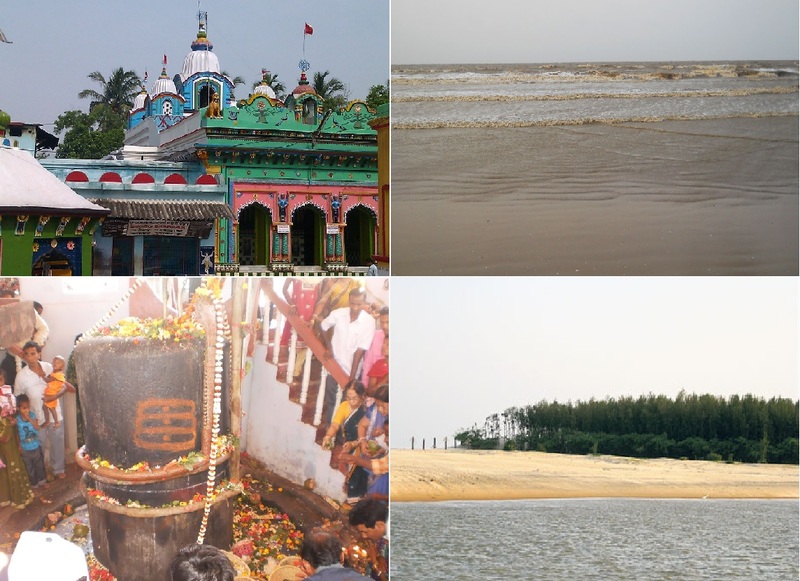 Get Newsletters and Latest offers form Travel Odisha.Enter your Email ID below..